for all your short-run and large scale projects, as well as anything in between. 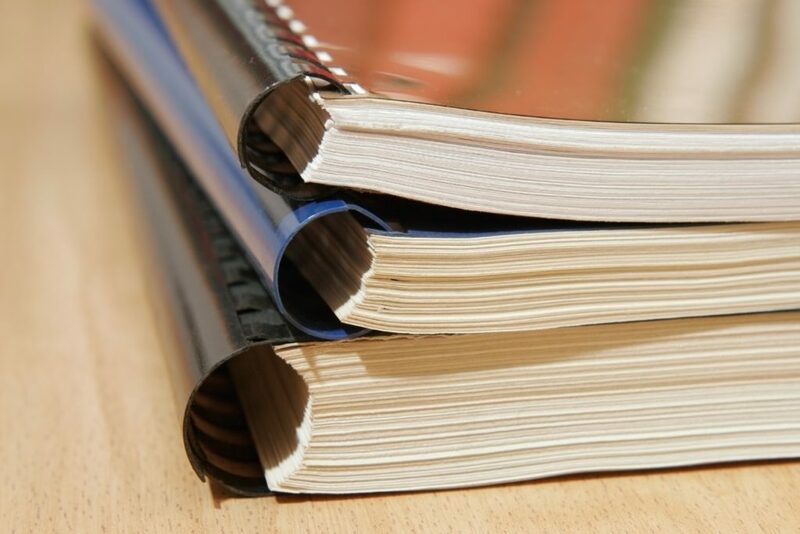 Booklets and Catalogs can be bound using Saddle Stitching, Perfect Binding, Spiral Binding or GBC Comb Binding techniques to make your catalog both beautiful and functional. 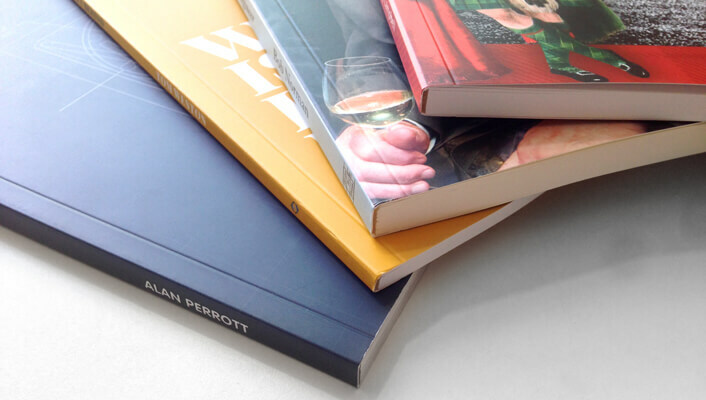 Whether you’re looking into printing color booklets or black and white catalogs, you can take comfort in the knowledge that Global Printing Solutions will deliver only the most professional quality of service. 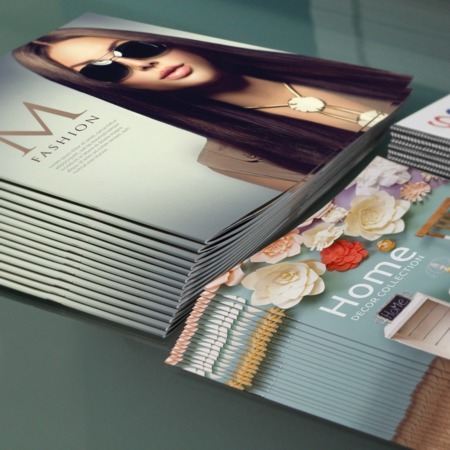 Custom size, paper weights, finishes, lamination, die cutting, perforating, foiling and embossing can transform a basic booklet from simple to sensational. 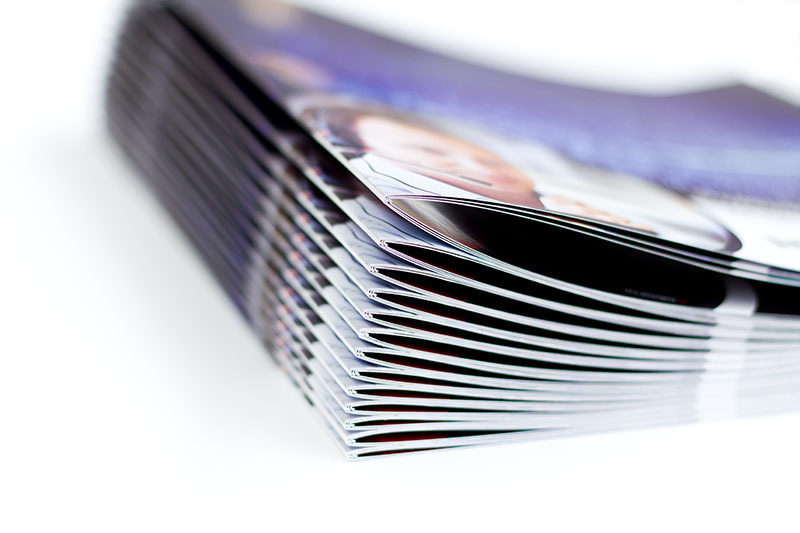 Submit your ideas and/or artwork today to get the ball rolling and turn your catalog vision into a physical product!